Apr.  5, 2018—For the seventh time, VUMC has been named a Leader in LGBTQ Healthcare Equality by the Human Rights Campaign Healthcare Equality Index 2018. Apr. 6, 2017—Vanderbilt University Medical Center has again been named a Leader in LGBTQ Healthcare Equality by the Human Rights Campaign Healthcare Equality Index (HEI) 2017. Mar. 10, 2016—The Vanderbilt Kennedy Center (VKC) will host three events the first week of April covering the topics of ethical considerations of mentoring through differences, translational research in autism spectrum disorder, and conversations at the intersection of disability and LGBTI issues. Jul. 17, 2014—Two Vanderbilt students — Ishan Asokan and Kale Edmiston — have been named to the 2014 Class of Point Foundation Scholars. Aug. 1, 2013—Vanderbilt University Medical Center has again been recognized as a leader in LGBT health care equality by the Human Rights Campaign (HRC) Healthcare Equality Index (HEI). Apr. 18, 2013—Vanderbilt University Medical Center and two of its employees have been recognized for contributions to the LGBT business community in Nashville.